Jonathan D. Newman – Sherman Dunn, P.C. 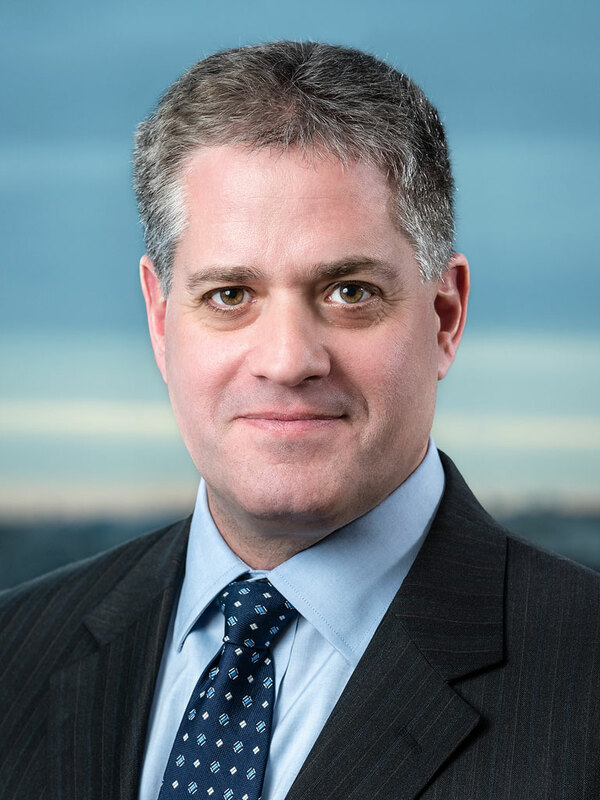 Jon Newman provides strategic and litigation counsel to unions in connection with organizing campaigns, and has extensive experience assisting unions with the negotiation and enforcement of collective bargaining agreements. Jon Newman joined the firm in 1995 and became a partner in 2001. He advises and advocates on behalf of local and international labor organizations in all areas of the firm's practice. Jon works closely with the firm's clients to provide strategic and litigation counsel in connection with organizing campaigns, and has extensive experience assisting unions with the negotiation and enforcement of collective bargaining agreements. He also advises unions on LMRDA governance issues, including the conduct of union elections, internal union charges, and officers’ fiduciary responsibilities. Jon litigates regularly in U.S. district courts, U.S. courts of appeals, state courts and before the National Labor Relations Board and other government agencies. He has also handled numerous arbitration matters. Jon has been the General Counsel to the Major League Soccer Players Association since that PA's founding in 2003. He also serves as a player representative on FIFA’s Dispute Resolution Chamber (DRC). In that role, he participates as an arbitrator on panels that resolve international disputes between professional soccer players and teams from around the world. In 2017, Jon was designated the single DRC Judge for players. As the single DRC Judge, he solely adjudicates certain disputes between players and teams. Jon is a member of the faculty of the Building Trades Academy – a partnership between Michigan State University and North America’s Building Trades Unions that provides educational programs to union staff and leadership. He coordinates the Academy’s course on Labor Law in the Construction Industry, and regularly teaches classes to union officers and members in such areas as comprehensive organizing campaigns, construction labor law, contract negotiations, picketing and non-picketing communications, union fiduciary responsibilities, LMRDA reporting, and NLRB representation issues. Jon graduated with honors from the University of Maryland School of Law in 1994, and was elected to the Order of the Coif. He received his Bachelor of Arts from Hamilton College in 1989. Jon is admitted to the bar of the District of Columbia, numerous U.S. courts of appeals, and the U.S. District Court for the District of Columbia. He is a member of the American and D.C. Bar Associations.